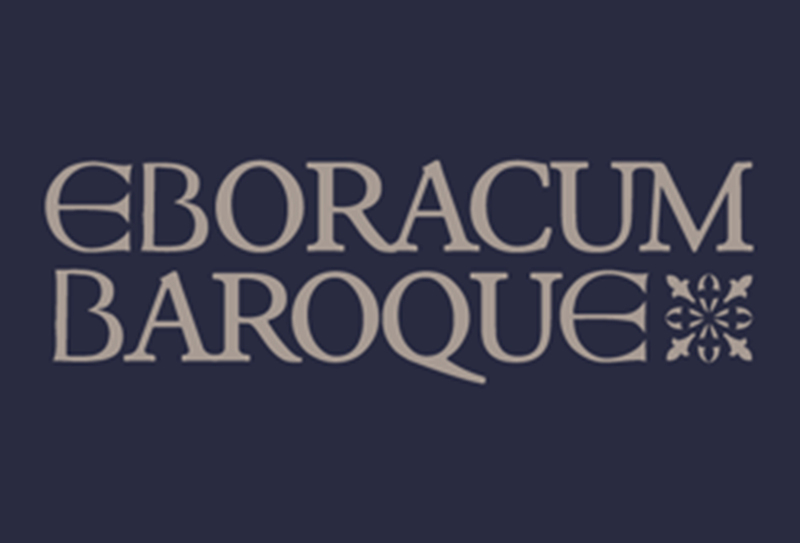 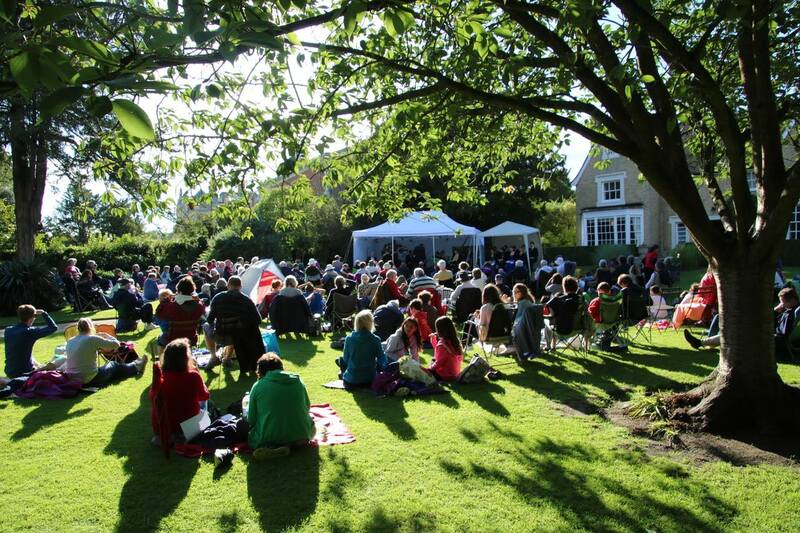 Eboracum Baroque are delighted to return to Wimpole Hall to present a programme of music featuring music manuscripts originally part of Lord Harley’s Library at Wimpole in the early 18th Century. 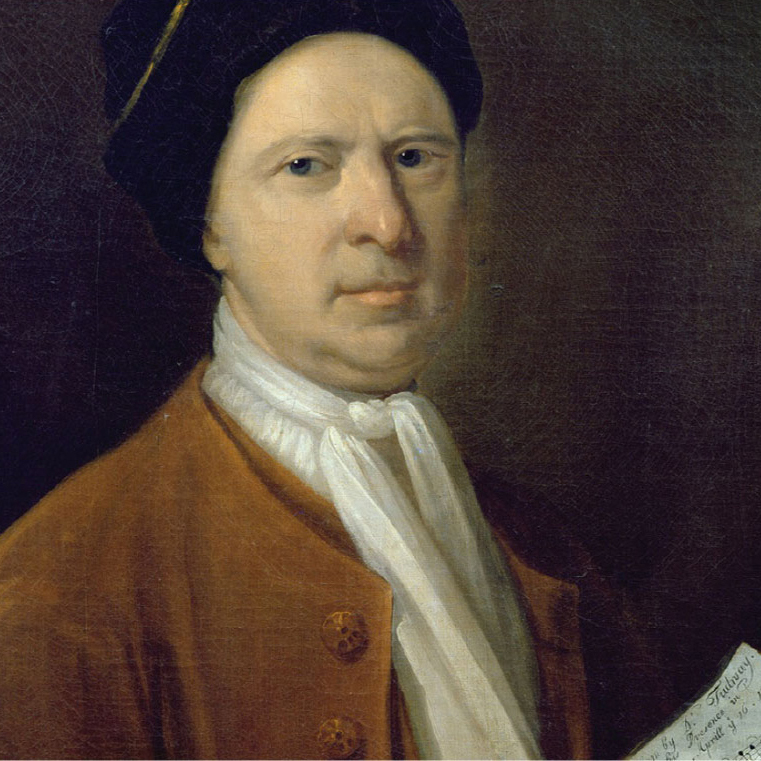 The composer, Thomas Tudway worked at Wimpole Hall from 1714 until his death in 1726. 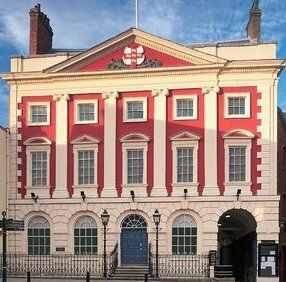 He was tasked with creating six volumes of music by Lord Harley to preserve many compositions by English composers from the 17th and 18th Centuries. 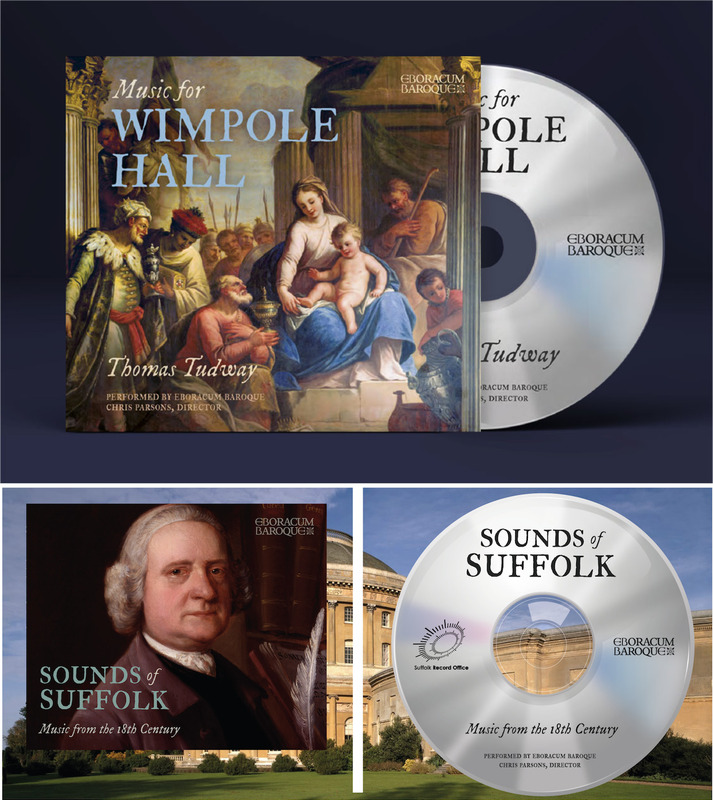 In this concert hear music from this collection and also letters that Tudway wrote to Wimpole’s librarian, Humfrey Wanley to update him on the development of this major project in the Harlein collection. 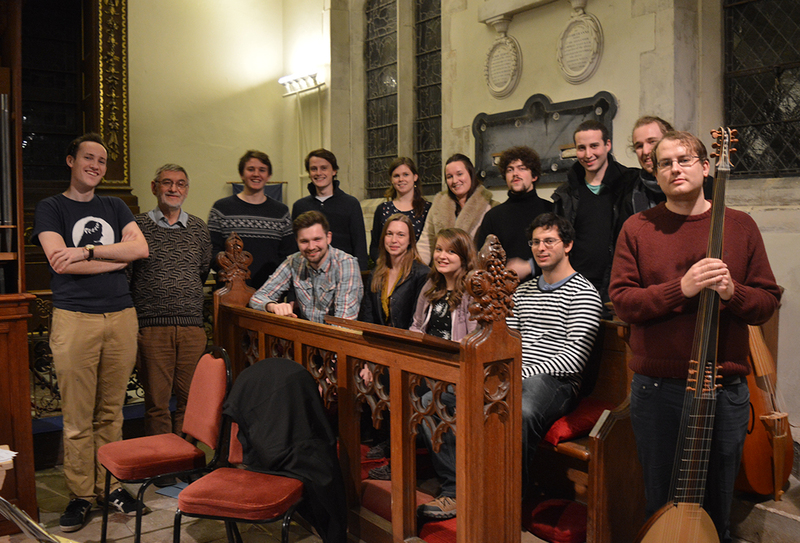 The performance will include music by Henry Purcell, George Friedrich Handel and other lesser known composers including Thomas Rosengrave including part of a piece that Thomas Tudway was reluctant to include in the collection as it was ’too theatrical!’ Eboracum Baroque are a group of professional singers and instrumentalists and perform on period instruments including the Baroque Trumpet and the Harpsichord.